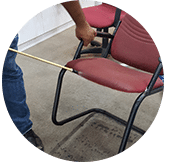 If you are staying around Kuala Lumpur and Selangor, Malaysia, you can hire our professional steam clean car seats service for all your car seat and upholstery cleaning requirements. Whenever you will need any cleaning assistance of high quality for your car interior wash or vacuum, our team of experienced professionals will be at your doorstep to do the job. How do we steam clean the car seats and upholsteries? We make use of high compressed air pressure, steam, detailing and cleaning agents to remove tough stains from your car seats. 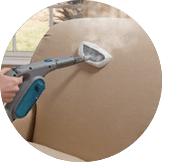 Our professionals cleaner will spray a special upholstery shampoo diluted with water on the surface and allow it to sit for a few minutes. Next, steam is applied to the stained area through a vapour steamer. The brush attached to the steamer agitates and lifts the dirt, dust and bacteria from the seat which is then effectively removed. 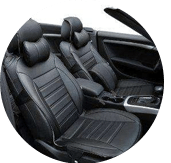 Why should you engage our top car seats steam cleaning service? 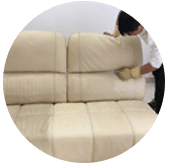 We are a top professional cleaning company with a number of expert technicians who specialize in full detail cleaning car seats as well as upholstery, sofa, carpets, mattress, curtains, accessories, windows and rugs. 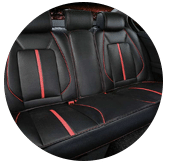 Our team of experts and cleaners with advanced formula and specialized technique will permanently clean the stains from the seats of your cars leaving behind a lovely smell. We are using special non-toxic, eco and powerful products during the cleaning process to ensure that it is safe. No damage is caused to the car seats and interiors as it is safe for the environment. 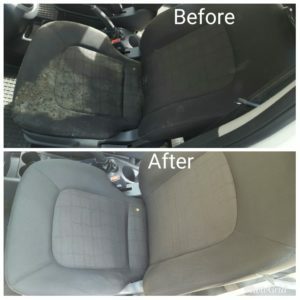 Our best and powerful cleaning system, with good techniques, tool and machine will quickly remove the most difficult stains from your car’s seats and upholsteries while also retaining its original new look and condition. 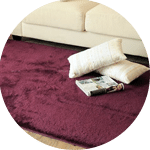 During the cleaning process, only special upholstery cleansers should be used as ordinary shampoos might damage the leather upholstery. The auto steam cleaner should be heated up for at least 20 mins or more to loosen up the dirt, dust, bacteria and debris from the car seats. 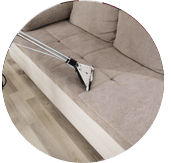 It is important to vacuum and clean step by step using the right tools, one section of the seat at a time in vertical motion with overlapped strokes to make sure best detail care results. Keep the steamer tool or machine for around 15 seconds on the stained areas of the seat to loosen the dirt and any grime, however, avoid this if surfaces of leather car seats as too much moisture can lead to damage. 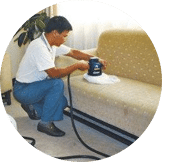 With our best specialized and trained car interior steam cleaning experts at work, your unclean car seat, floor and carpets and sophisticated upholsteries are no more a trouble for you to get them cleaned. Ask for our special price package for a lot or a few vehicles. We cover areas such as Klang Valley, Ipoh, Malacca or Johor. Read our past happy customer reviews below. Don’t spend time to look and search for a pro full car interior detailing cleaner and let us help and give you a hand now. Call us today or drop us a message for more information and to get a FREE new quote for professional car seat steam cleaners service. Our customer service team will reply to your request within a few working hours to find out more and discuss further about the car seat steam cleaning service that you require. Subsequently, we will issue you a quotation and an invoice for the car seat steam cleaning service. Our car seat steam cleaning service is available in Peninsula Malaysia from Kuala Lumpur, Selangor, Ipoh, Johor, Malacca and Penang. Speak to our team to enquire more about the car seat steam cleaning service that we provide in your area. I have a special request for the car seat steam cleaning service, can this be done? 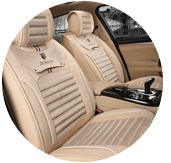 We understand that sometimes our customer have special requests for their car seat steam cleaning service with regards to timing and other matters such as stain removal. In this scenario, you can contact our customer representative team at 017-232-6491 to discuss your car seat steam cleaning service request.